Music Note can help you improve your sight-reading skills and learn to read sheet music and. By identifying music notes in timed sessions. Choose to practice with notes in treble,note name,sharp and flat,key signature. you can enhance your reading sheet music speed and accuracy after each test. 1.choose [challenge mode] and [learn mode] that you like, you can check your reading ability in the challenge mode, and enhance your weakness in practice mode. 3. support localization, multilingual choice. Interval Construction: given the name of the interval and the location of the root sounds, you need to quickly write the position of the crown note. Chord Construction: distinguish three chords and seven chords, given the chord name, you need to quickly write the corresponding chords. Keyboard&Interval Identification: according to the two key positions marked on the keyboard, you can quickly find out the interval relations between the two keys. Keyboard&chord Identification: according to the keys positions marked on the keyboard, you can quickly find out the chord relations of the keys. 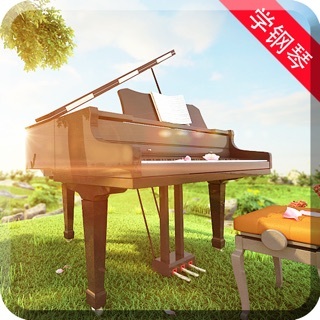 Keyboard&EarTraining: listen to the piano keys and find the keys corresponding to the piano keys according to the system's randomly played notes. Interval&Ear Training: according to the sound of play, quickly find the specific Interval of the voice. Chord&Ear Training: according to the sound played, quickly find the specific Chord of the voice. *weekly with a 3-day free trial at $3.99;Subscription automatically renew. *The cost of renewal is equal to the value that “Apple’s App Store Matrix” determines as the equivalent of the subscription price in $USD. 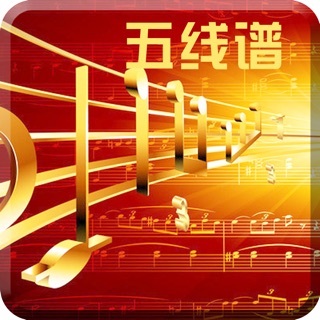 Good app for new note learning. Wish the ads pop up intervals are longer.